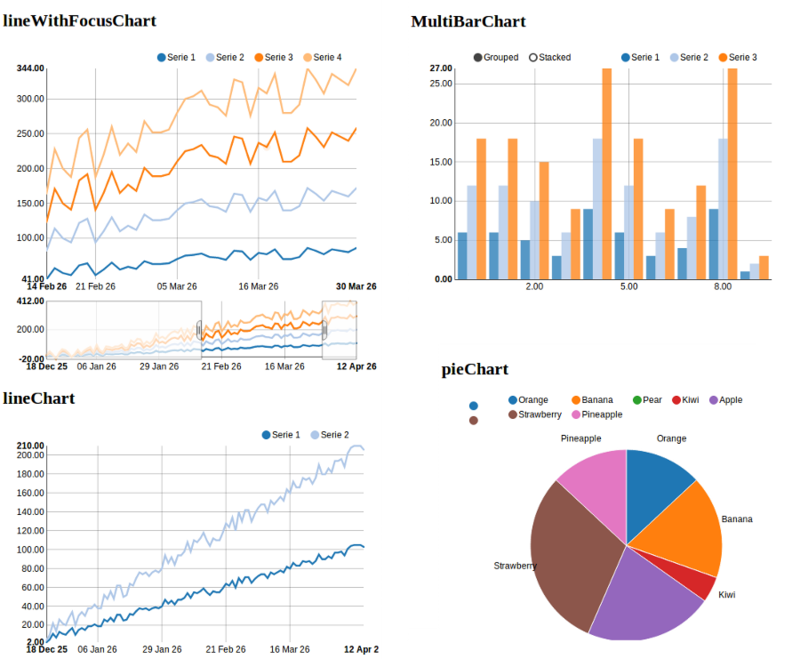 Check out the class references for dynamic examples and a full list of supported charts! © Copyright 2013, Arezqui Belaid. Revision 83ebd8e5.